Putnam has been hit before over his immigration voting record and Friday was no different. 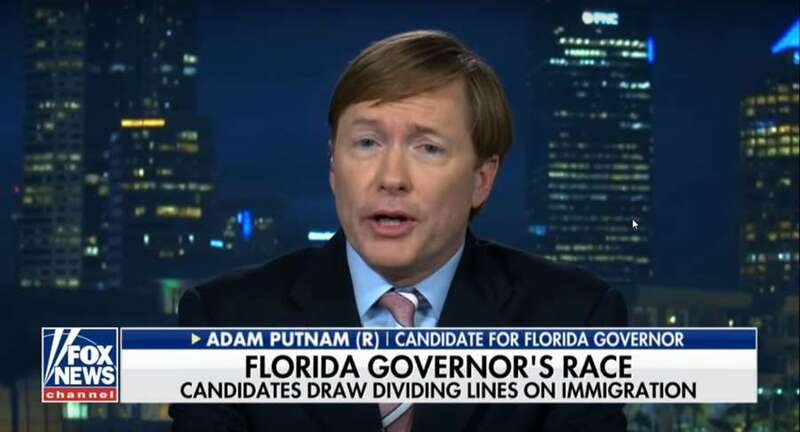 In a rare Fox News appearance for Adam Putnam Thursday night, Florida's Commissioner of Agriculture took on one of the issues his opponents like hitting him for the most: immigration. 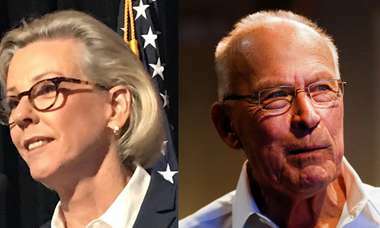 "President Trump has led the way with his Pillars Plan," Putnam said almost immediately during his four-minute TV spot. "Secure our borders, reform chain migration — particularly on extended families — end the visa lottery program and bring a permanent solution to DACA." Earlier in the race to earn the Republican nomination for governor, Florida House Speaker Richard Corcoran — who has since said he will not run and endorsed Putnam — made immigration his centerpiece issue and even criticized Putnam for supporting "amnesty." On Fox, Putnam seemed to adopt some of Corcoran's rhetoric regarding the cost to taxpayers of "criminal illegal aliens" in Florida's prison system and said as governor, he would ensure that Florida does not become a "sanctuary state" like California. Putnam also discussed the necessity of the guest worker program for Florida's tourism, agricultural and construction industries. That program allows people from other countries to legally work in the U.S. temporarily. But Ron DeSantis's campaign wasn't having it. A regular on Fox News and one of Trump's "warriors," he sent out a press release Friday morning calling his opponent "Amnesty Adam." "Amnesty Adam can't fix his terrible record on amnesty, so his special interest funders have told him to try to fool Florida conservatives. 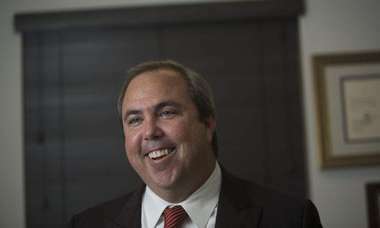 No one is buying it," wrote DeSantis's spokesperson, David Vasquez. READ MORE: Politifact: Was Adam Putnam, candidate for Florida governor, for amnesty on immigration? While serving in Congress, Putnam did support legislation that would have expanded work visa categories for undocumented immigrants and put them on a path to permanent status. After leaving Congress, he also supported the 2013 immigration bill which included a path to legal status. But he also voted to tighten border security and opposed the Dream Act. Politifact rated the statement that Putnam was "for amnesty" half-true last year.